Coming up in the latter half of this year are three WELLfest expos which feature a collection of exhibitors, entertainment, key speakers and free seminars which are offering New Zealand’s very first “West meets East, North and South” expo. The key to WELLfest is that these expos recognise that health and wellness is not “one size fits all”. WELLfest embraces that we are each unique and therefore have our own interpretation of what being healthy means. 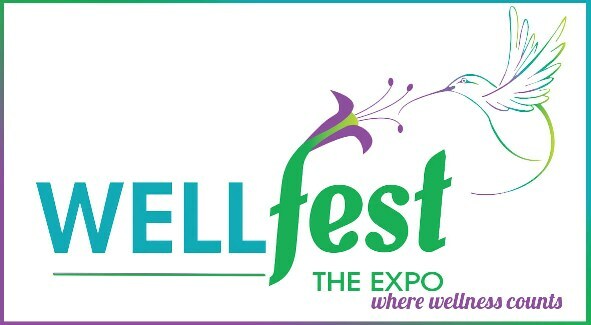 For more information or to exhibit at WELLfest, www.wellfest.co.nz is the place to go.